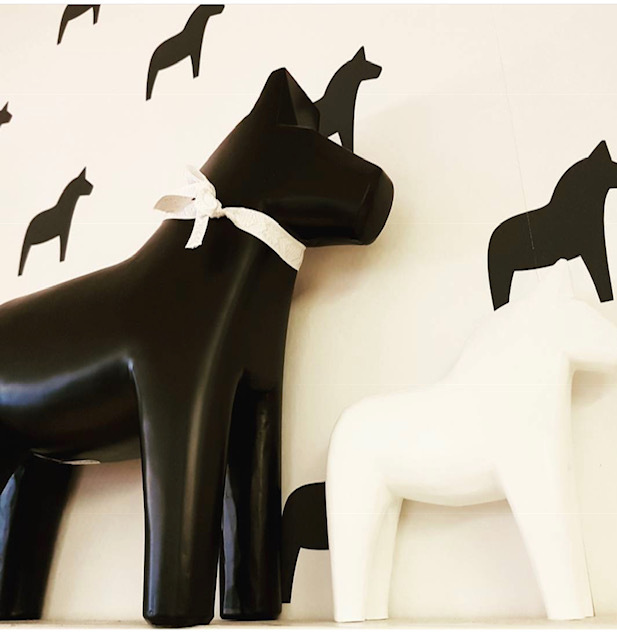 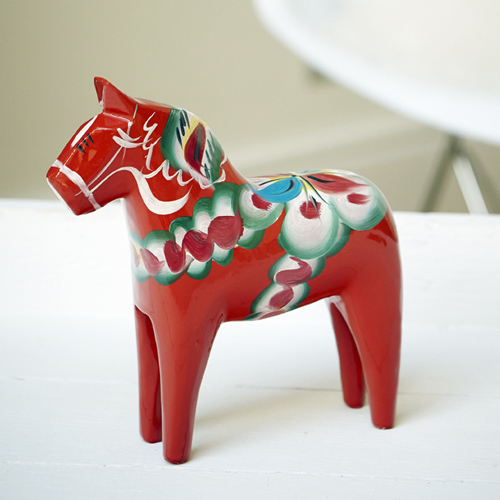 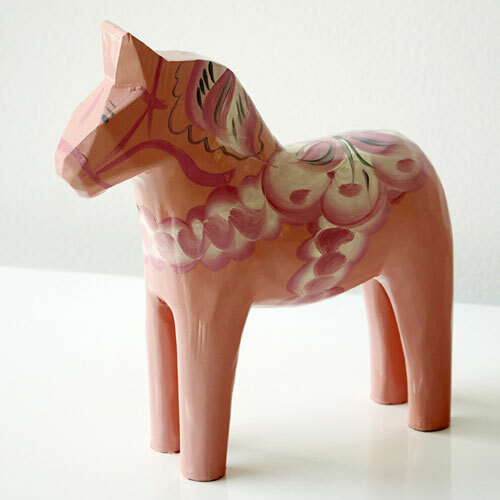 THis stunning modern take on the original Nils Ollsen Dala horse is simply stunning. 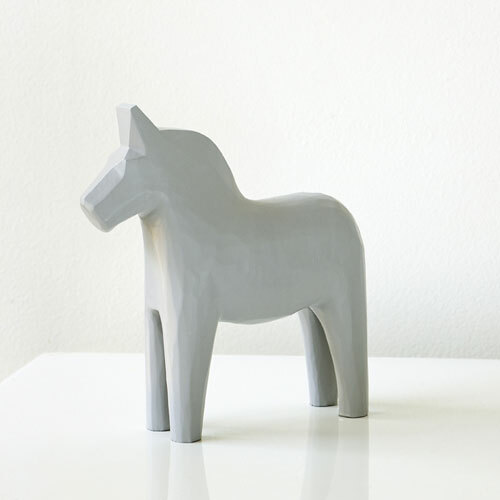 Made from sustainable local wood offcuts and finished in a non toxic paint. 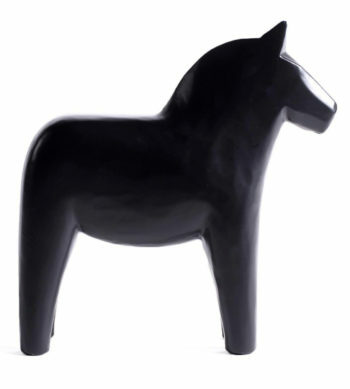 Be the first to review “Black Dala Horse” Click here to cancel reply.